Professional athletes are objects of envy for many people, and for good reason. It seems like athletes just work out all day, eat whatever they want without gaining weight, and are rich. On the other hand, the rest of us are stuck in our 9 to 5 jobs, day after day. Despite this, many of us don’t realize that pro athletes envy us as well. Many of the rich and famous later express regret at not choosing a more modest path. Indeed, some professional athletes later chose fairly modest jobs to do outside of their pro sports career. Check out these professional athletes who now hold 9 to 5 jobs, just like you and me. 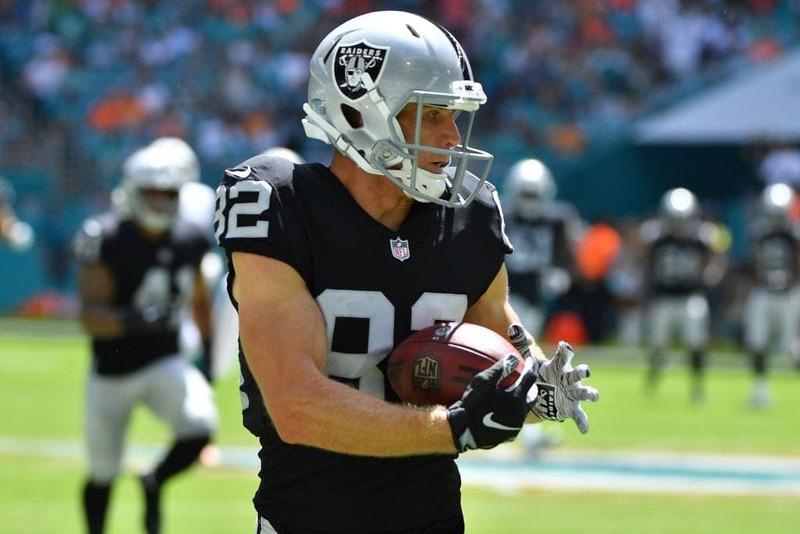 Jordy Nelson is one of the few on this list who is currently still a player. During the off-season, he goes back to his family’s farm in Kansas. In fact, he often puts in much more work than just a 9-5 job, as he regularly works 12-hour days. Even though he has millions, that doesn’t stop him from identifying as a farm boy first. The farm has been in the family for four generations, so it doesn’t seem like he’ll let football get in the way. 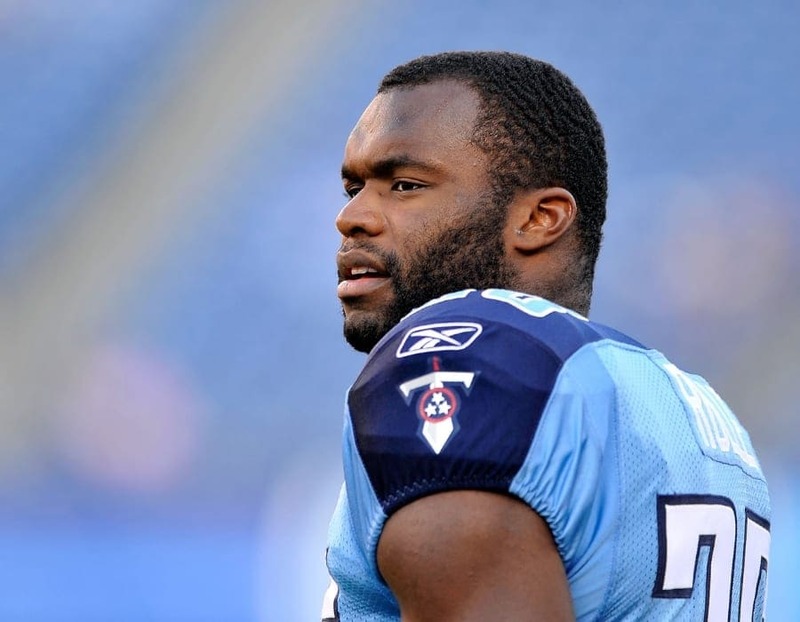 Myron Rolle didn’t actually play in any NFL games but still counts as a professional athlete, as he was on the Titans’ roster for several seasons. Before being drafted, however, he deferred his professional football career to study in Oxford as a Rhodes scholar, earning a masters. He retired from football after a few years to become a doctor. Currently, he is doing his neurosurgeon residency at Massachusetts General Hospital, Harvard Medical School’s teaching hospital. There’s no doubt he’s the brainiest guy on this list. For those wrestling fans with long memories, you’ll remember Tito Santana from the late ’70s and ’80s. 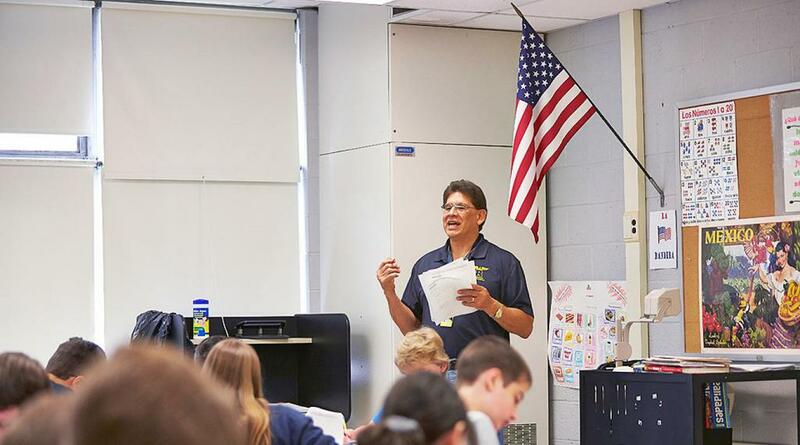 Since leaving the WWE (then known as the WWF), he became a Spanish teacher at Eisenhower Middle School in New Jersey as Merced Solis, his legal name. He still wrestles from time to time on the independent circuit, wrestling in at least a dozen matches a year. He was inducted into the WWE Hall of Fame in 2004. If you get him, make sure you do your homework! 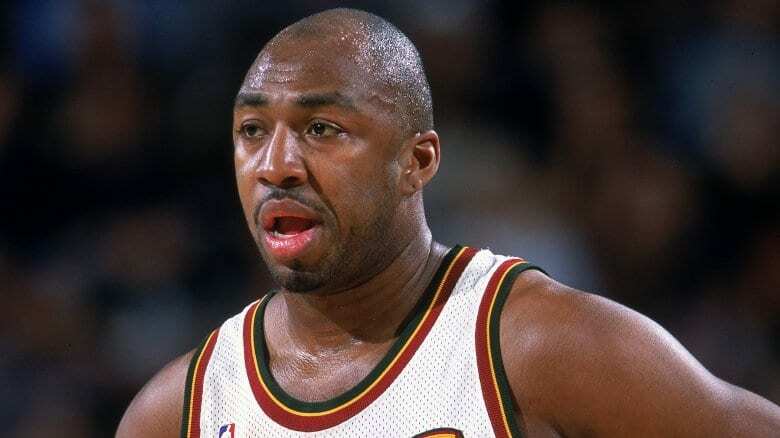 For 13 years, Vin Baker was an NBA player. For four years in a row he played on the NBA’s All-Star Game. Despite this, substance abuse and fiscal irresponsibility caused him to lose his fortune of about $100 million. After his spectacular career, he managed to clean himself up but was still broke. He got a job from his former boss, Howard Schultz, who used to own the Seattle SuperSonics. At the time, Schultz was the CEO of Starbucks, so he got Baker a job as a shift manager. Wayne Chrebet’s story in the NFL is one of the greatest in sports history, as he is only 5’10” and was undrafted. 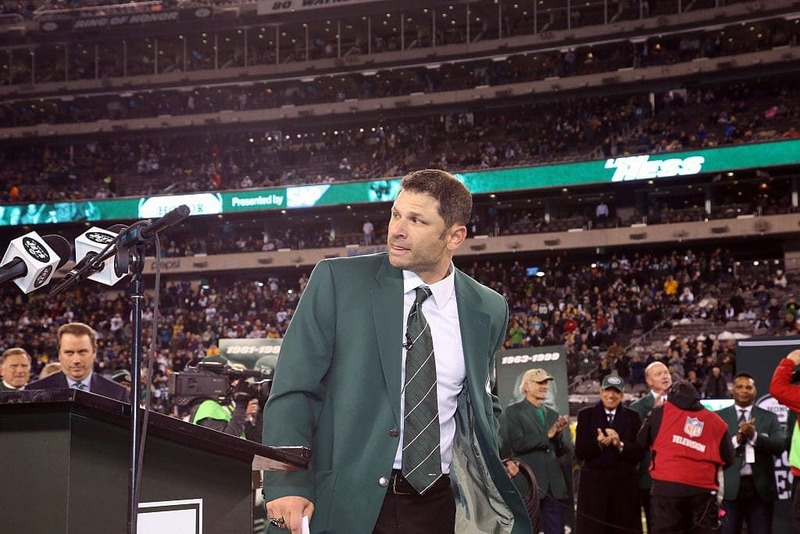 No one could have expected him to have been as successful with the Jets as he was. Despite this, his career was cut short following a bad concussion. Since then he has made quite a career on Wall Street, lending his skills to some serious financial powerhouses. These include Morgan Stanley and Barclay’s Capital. Most recently, he was part of a team that managed some $2 billion in assets. Although Keith Fitzhugh had a good college career at Mississippi State, he was unable to hold a position on a team. He found a spot on both the New York Jets and the Baltimore Ravens before getting cut. 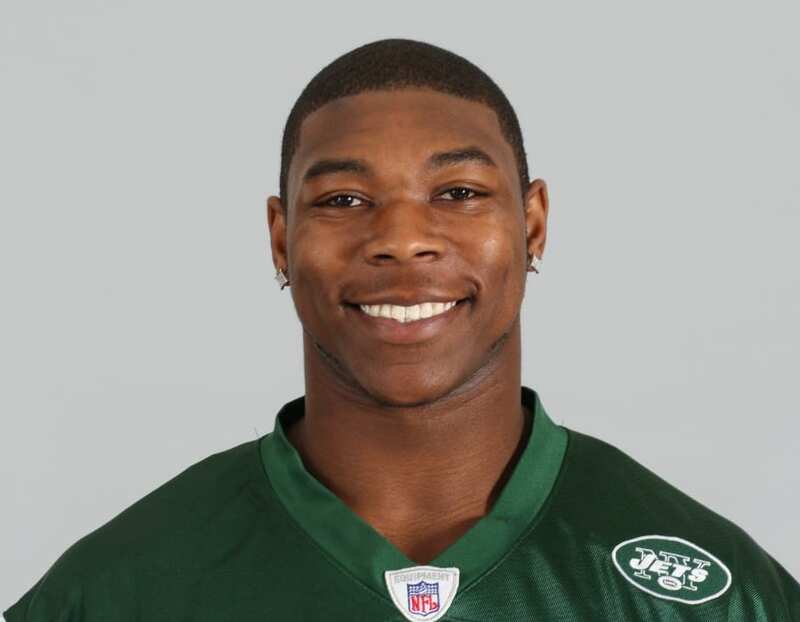 After two of the Jets’ safeties were injured, they offered him a place back on the team, but he declined in order to work in a profession that would provide him with more steady work to support his family. He became a railroad conductor for Atlanta Norfolk Southern Railway. 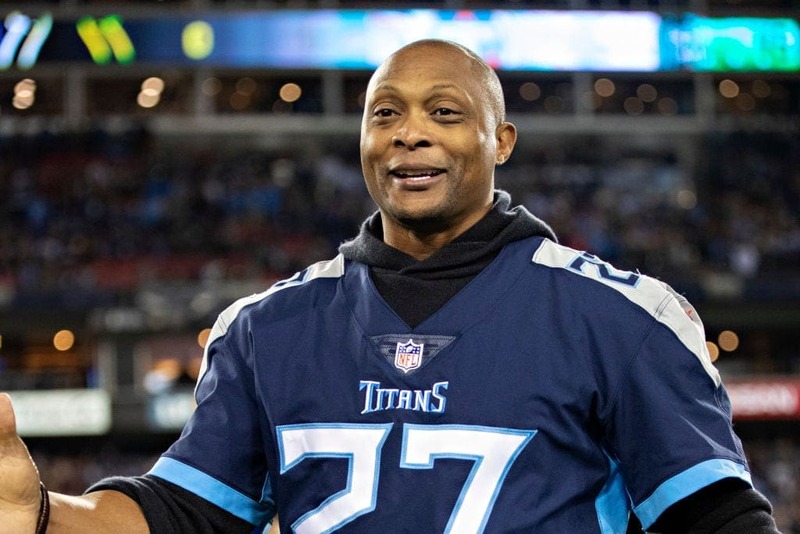 Eddie George is a Heisman Trophy winner and a four-time Pro Bowler in the NFL who can’t seem to stay away from the limelight. Since retiring, he has appeared on stage as an actor. He’s even been on Broadway, playing Billy Flynn in Chicago. One of his Chicago costars remarked that “Eddie has star power,” and looking at his nine seasons in the NFL as a running back, we’d have to agree. Besides the musical, he has also appeared in numerous Shakespeare productions. In one of the greatest dramas in Olympic history, gymnast Kerri Strug overcame a serious ankle injury to win gold in the vault at the Atlanta Olympics in 1996. She is remembered for being carried by her coach to the podium, as she was unable to walk. Later, she would go to Stanford, studying communications and social psychology. She became a second grade teacher before moving on to serving as a grant manager at the Office of Juvenile Justice and Delinquency Prevention. After having a great senior season in college, Ricardo Silva lasted only 14 games in the NFL before he was cut by the Carolina Panthers’ practice squad. He had 43 tackles, one interception, and one fumble recovery. Since then, he has decided to pursue a career in teaching. 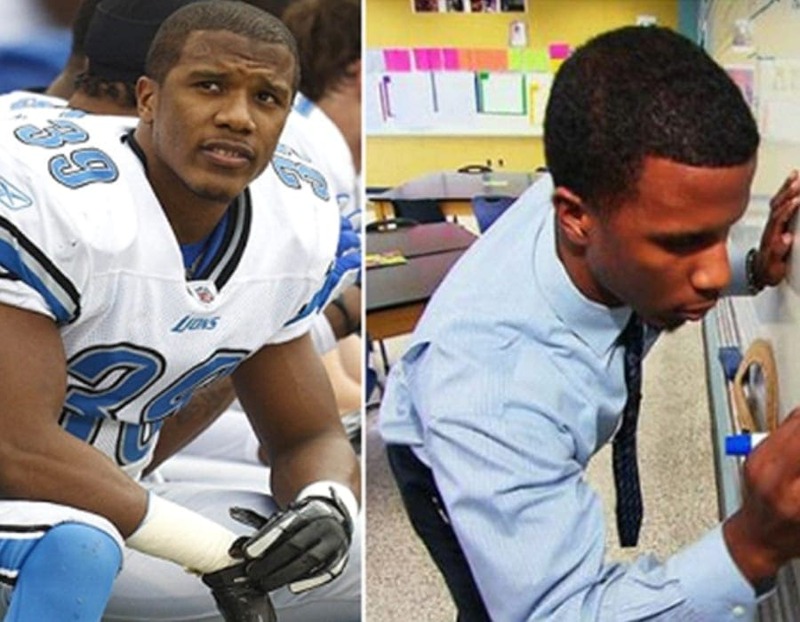 He left football when he was only 26 and became a geometry teacher. He is a member of Teach For America, which seeks to improve the education in low-income communities. 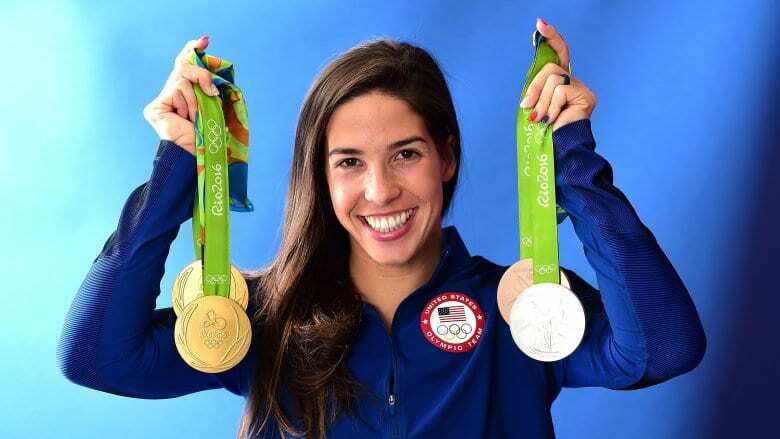 He teaches at Ballou High School in Washington D.C.
Swimmer Maya DiRado took home two gold medals, one silver, and one bronze medal at the 2016 Olympics in Rio. She could have continued in competitive swimming as a coach, and yet she decided to be a consultant at McKinsey and Co., specializing in healthcare provider procurement and risk identification programs in banking. Since then, she has become an associate at King Philanthropies. She has a degree in management science and engineering from Stanford, so it’s no surprise that they hired her! 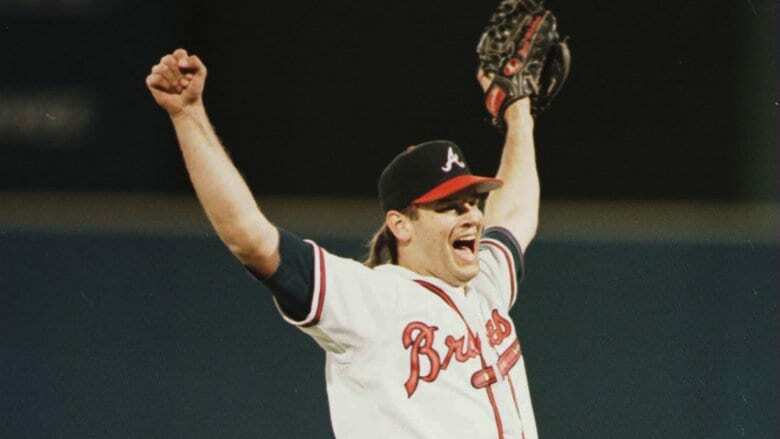 Mark Wohlers holds a record for the third-fastest ball ever pitched when he threw a 103 miles per hour ball in at spring training camp in 1995. Despite having a few great seasons, he seems to have caught the yips, also known as Steve Blass syndrome. This is when an athlete with years of experience suddenly loses the ability to control how they pitch or hit the ball, which also occurs in games like golf. Nowadays he runs a real estate business with his wife, Team Wohlers. 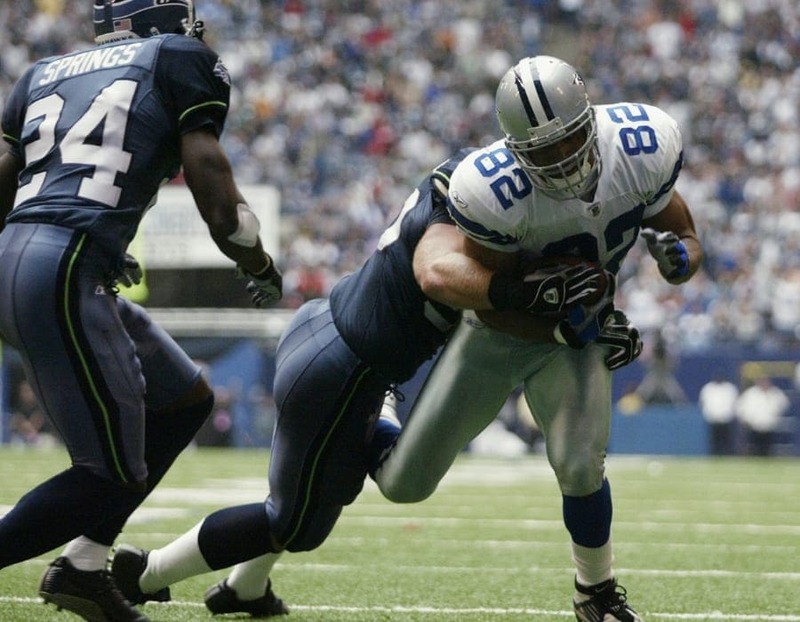 After 11 years spent as a tight end in the NFL, Tony McGee learned to never give up. This is a lesson he took with him after his football playing days were long gone and started a series of business ventures — all of which failed. He didn’t let this get to him and persevered, eventually getting into the shipping industry, which ended up being very lucrative for him. In fact, his company, HNM Global Logistics, wound up raking in over $1 million in its first year. 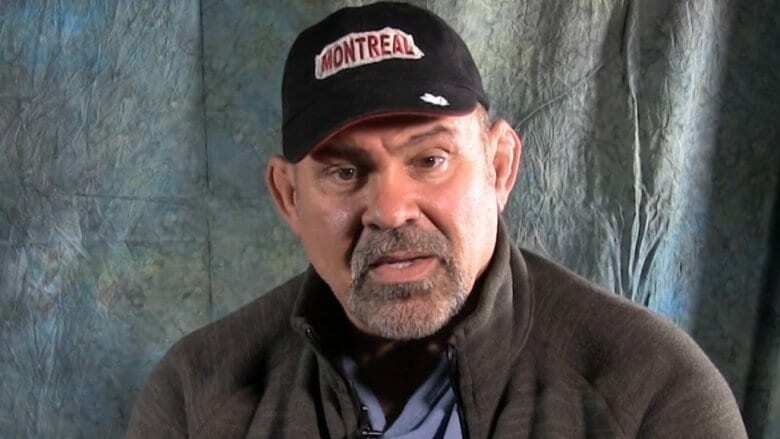 The great Rick Steiner, along with his younger brother, Scott, was part of one of wrestling’s all-time greatest tag teams. Since then, however, he has moved on to selling real estate. It seems that going from selling a show to selling property was an easy transition for him. In addition, he serves on his local school board. In one 2006 incident, he was automatically disqualified for running as Rick Steiner instead of under his legal name, Robert Reichsteiner. Regardless, he won unopposed as a write-in. Would you want to run against him? 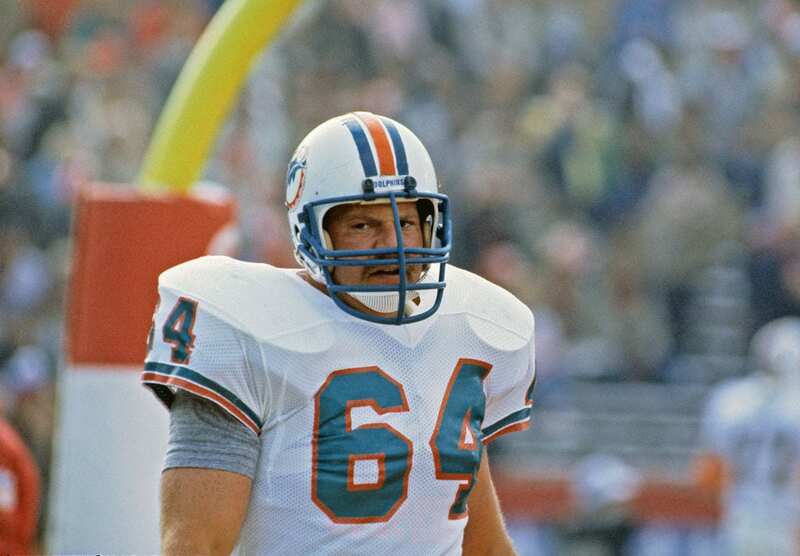 One of the odder career choices for an NFL player, offensive guard Ed Newman studied law at night while playing for the Miami Dolphins. 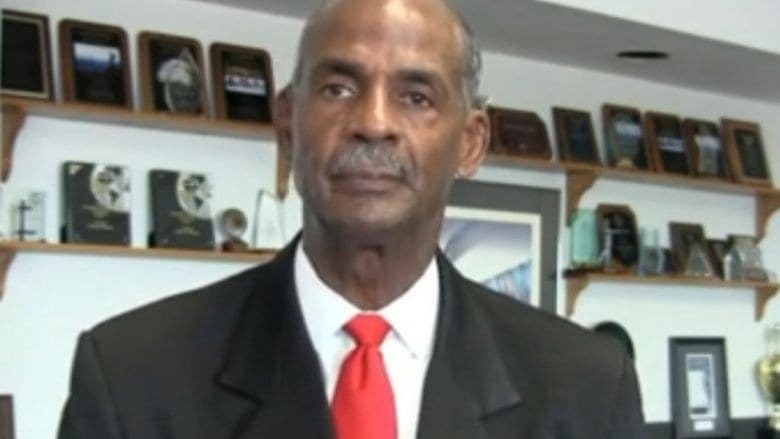 He became a litigator before he was elected county judge in Miami, Florida. You know what’s even odder? The fact that his former teammate, Tony Nathan, is his bailiff. It’s not unheard of for people who show up for trial in the courtroom to end up asking for autographs from the two former star players. 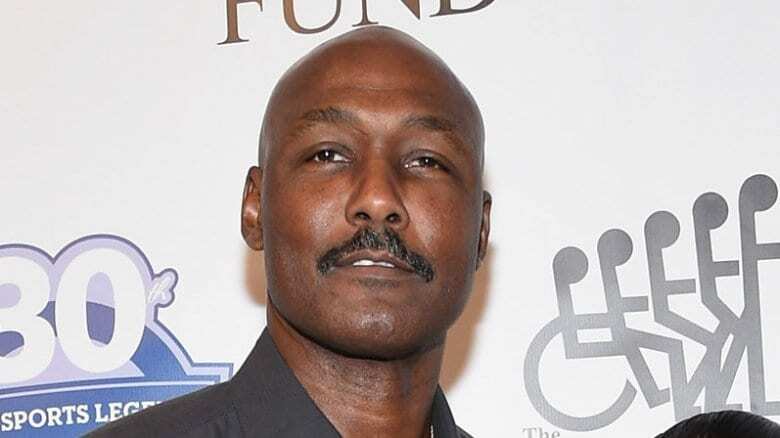 Karl Malone was the NBA’s MVP twice and is second to only Kareem Abdul-Jabbar in total career points, with 36,928. In addition, he holds some other records, as well as two gold medals in the Olympics. Since then, he’s become a prolific business owner, running several at once. He now owns a Teriyaki Grill, an Eskimoes Ice Cream, and an Arby’s in Ruston, Louisiana. He also dabbles in car dealerships and owns several Jiffy Lubes, as well as having owned a trucking business, even driving trucks himself. 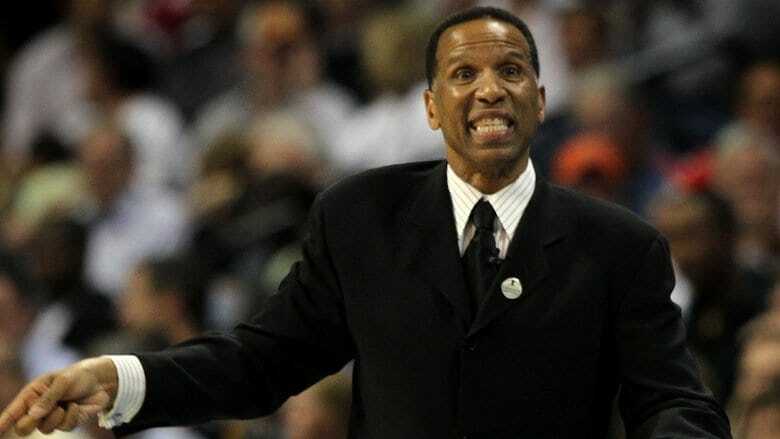 Adrian Dantley, another NBA legend, prefers a more relaxed retirement. After playing for 15 years, he was a coach for a bit before he left basketball behind to be a crossing guard in Silver Spring, Maryland. He makes only $14,000 a year, but that’s all right with him. He doesn’t seem to be too strapped for cash and likes to work in his community. Along with helping the kids, he is able to easy hours and the weekends off. Furthermore, he gets summer vacation off. What can be so bad about that? After an awesome college career, LaRue Martin’s lackluster NBA career was quite a disappointment for both him and fans alike. Despite this, he refused to let it get him down. He took a job with UPS, gradually working his way to the top. We can’t imagine they had a lot of 7-foot uniforms, but he adjusted just fine. He’s now the Illinois district public affairs and community services manager, having a positive effect on the community with a stellar work ethic. Giovanni Carmazzi is perhaps most notable for being a quarterback who was drafted ahead of Tom Brady, the GOAT (greatest of all time), a title which is pretty much undebatable at this point. 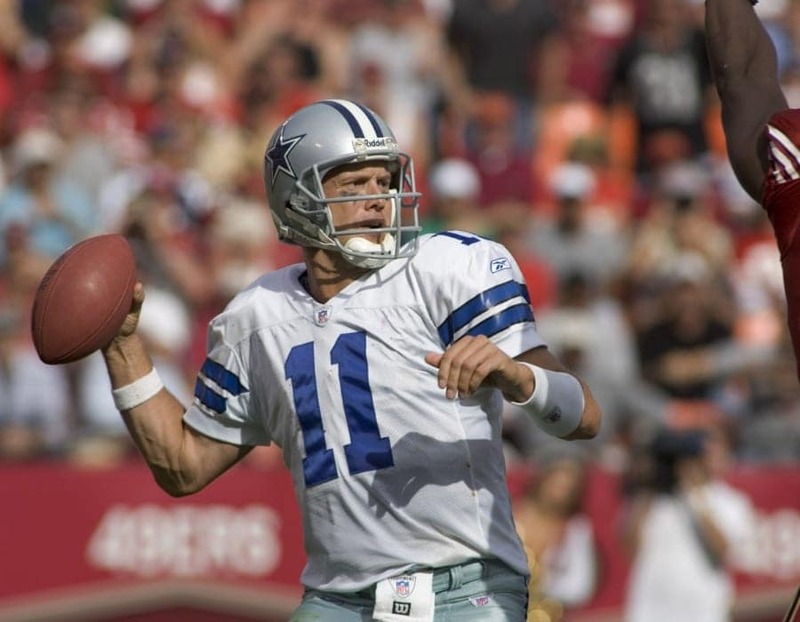 After a fairly disappointing career in the NFL, he played in Europe. Eventually he left gridiron, going pretty much off the grid altogether. He’s now a farmer who doesn’t own a TV, even, practicing yoga. He also owns five goats; maybe that’s compensation for Brady turning out better than him. While there are many current NFL players who do odd jobs on the off season, only a handful are worth mentioning. Bernard Reedy is one of them, as he makes only $11 an hour working for Car Ride as a driver. This company provides transportation for people in wheelchairs, which Reedy says inspires him. When he gets stuck in traffic, he just thinks about the people he drives around and gets inspired. 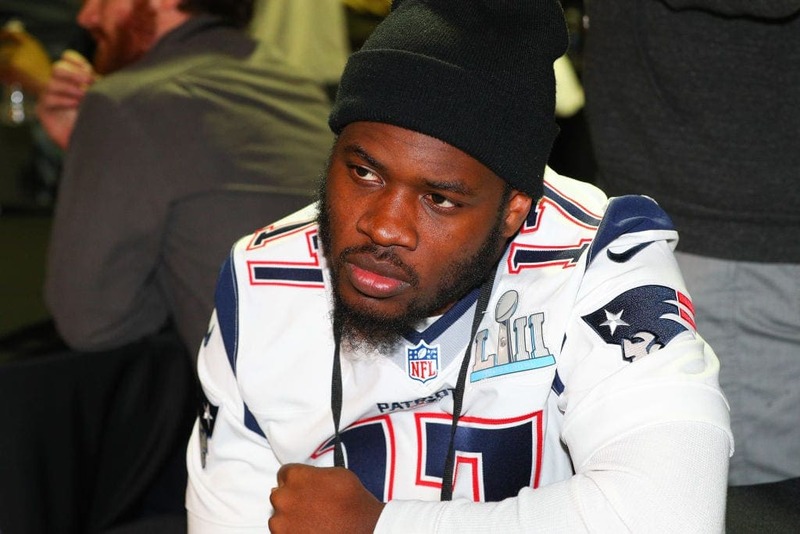 Well, we’re inspired by you, Bernard Reedy! Another current NFL player making money on the side as a driver is A.J. Francis. He drives an Uber car just to make some extra cash, which is understandable. While the top players make millions a year, less prolific players simply don’t make those astronomical salaries. He says he rakes in about $40 to $50 an hour driving around, which is something he can do right after practice. Good for him for diversifying and doing something else he likes, especially in a sport where one injury can completely destroy your career. 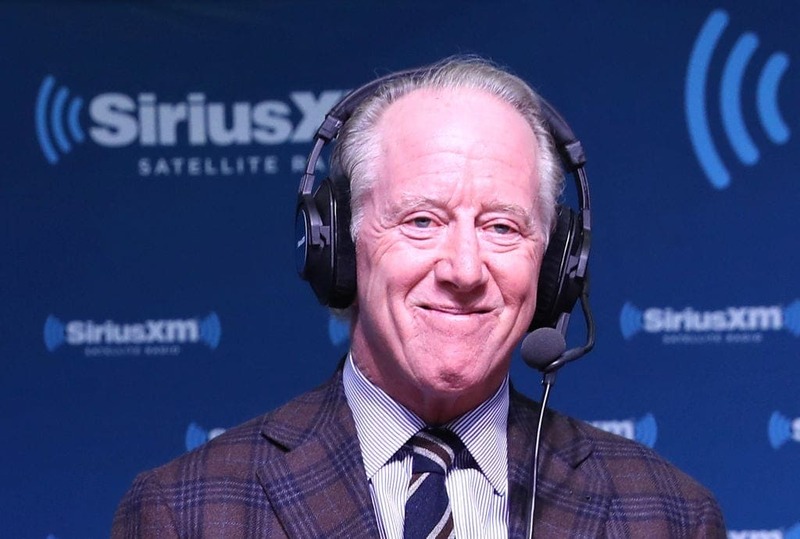 In addition to fathering future quarterback legends Peyton and Eli Manning, both of whom have won two Super Bowls, Archie Manning also put in 15 years in the NFL. He was great in college, and even though he was selected to the Pro Bowl twice, his teams never did that good. Although he didn’t do great things in his NFL career, his offspring did, so at least he has that. Since then, he has opened up a football-themed restaurant in New Orleans called Manning’s. 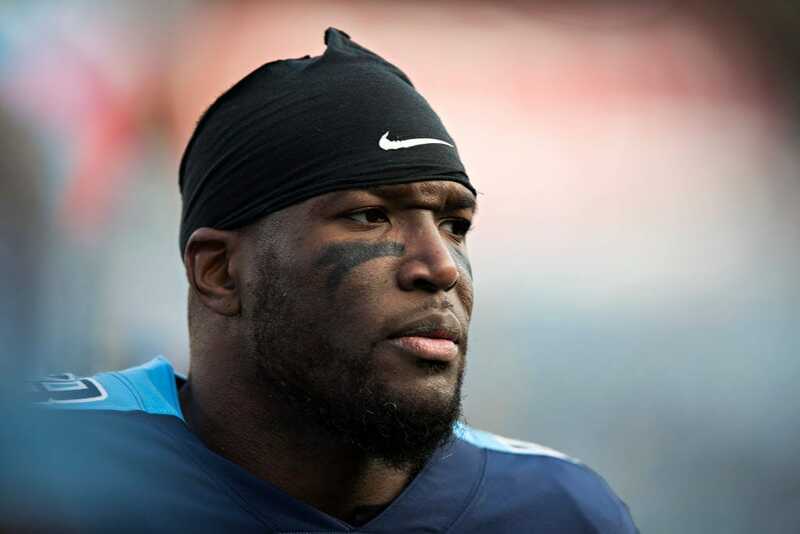 Following 10 seasons in the NFL, Brian Orakpo opened up a Gigi’s Cupcakes last December with a former Tennessee Titans teammate, Michael Griffin. The pair chose Bee Cave, Texas, as the location to open up their franchise. 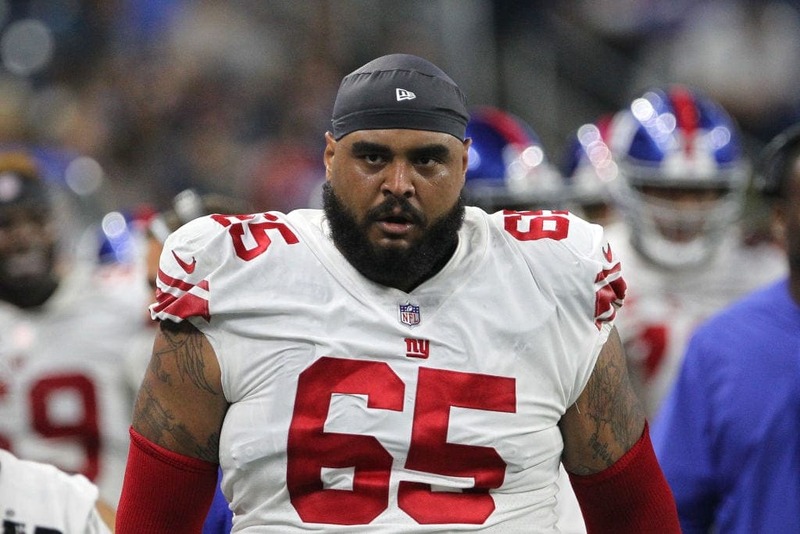 Not exactly what you would expect from 6 foot 4, 257-pound former NFL player, but at least it causes far fewer concussions than football. Apparently, Orakpo and Griffin both have a major sweet tooth and thought this was the next logical career move. 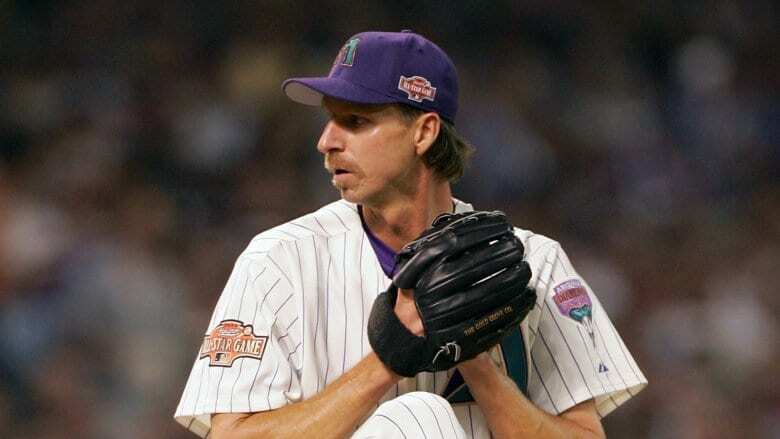 Randy Johnson is the oldest baseball player to pitch a perfect game, as well as one of five to have pitched no-hitters in both the American and the National leagues. Since retiring at the age of 47, though, he changed his focus from being a pitcher to taking pictures. He does fairly well, going on tour with bands like Metallica, KISS, Rush, and others. His logo on his website is of a dead bird — a reference to a 2001 game where one of his fastballs hit a bird. New England Patriots fans owe a lot to Drew Bledsoe. Ever since he joined the team, he helped the team end a seven-season postseason drought. In addition, when he was almost killed by a life-threatening injury, rookie Tom Brady was given the opportunity to shine. The rest is history for the Patriots, who just won their six Super Bowl, but what about Bledsoe? 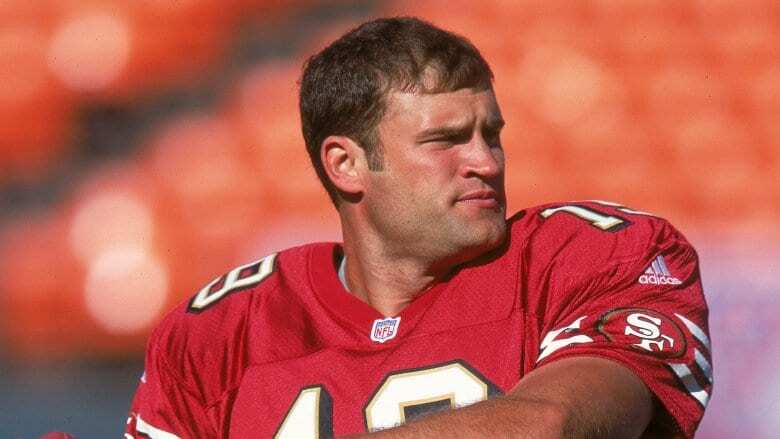 After stints with the Buffalo Bills and the Dallas Cowboys, he founded Doubleback Winery along with close friend, which is considered one of the best in Washington state. 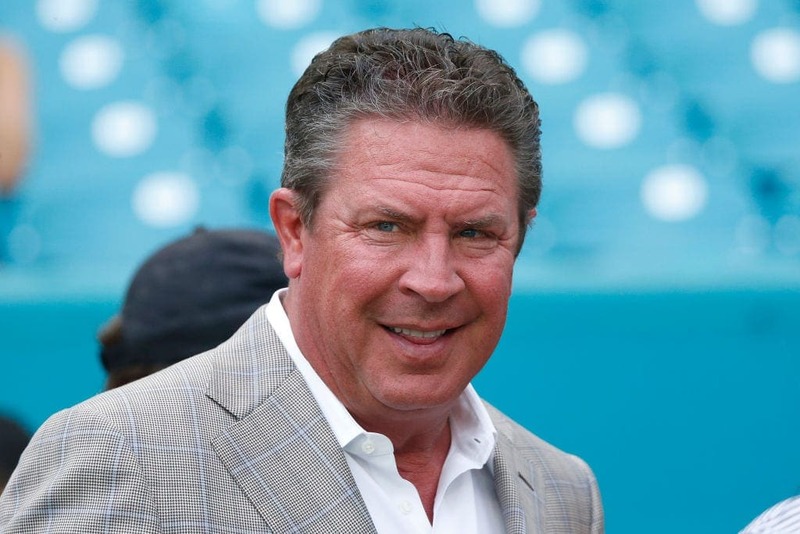 Dan Marino led the Dolphins to the playoffs 10 times and the Super Bowl once. Unfortunately, the Pittsburgh native never won a ring. Despite this, he is widely regarded as one of the best passers to have ever played the game and broke numerous records. Since then, he is the owner of Anthony’s Coal Fired Pizza, with over 60 locations in the northeast and Florida. He is a hard worker, apparently, and says that he doesn’t ever really get a day off.